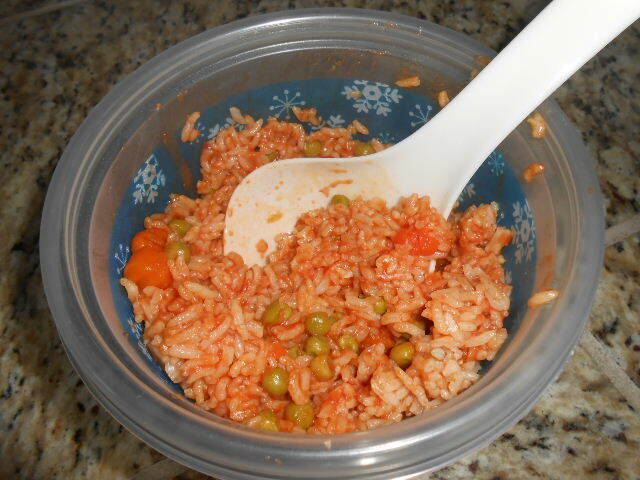 I love Spanish Rice, my digestive tract not so much. 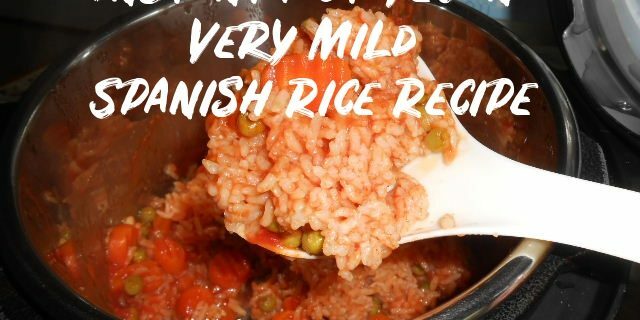 I can’t handle anything spicy at all, so I was pleased to work out this very mild version of Spanish Rice recipe that is easy to make in the Instant Pot. I know. The rest of you love your chili powder and hot peppers. The more flames the better. Me? I can’t deal. I’ve never liked hot, spicy dishes. But, IBS makes it impossible to enjoy even a mild amount of the hot stuff. I looked over a few Spanish Rice recipes. I ended up adjusting for my unique digestive needs. This recipe is easy on the digestive tract, but still full of flavor. How long have I been a vegan? Too many years to count. Yet, I only heard of this stuff about 6 months ago. I decided to buy a jar as it seemed cheaper in the long run. Instead of using several cubes, it’s just one teaspoon. Where has this been all my life? 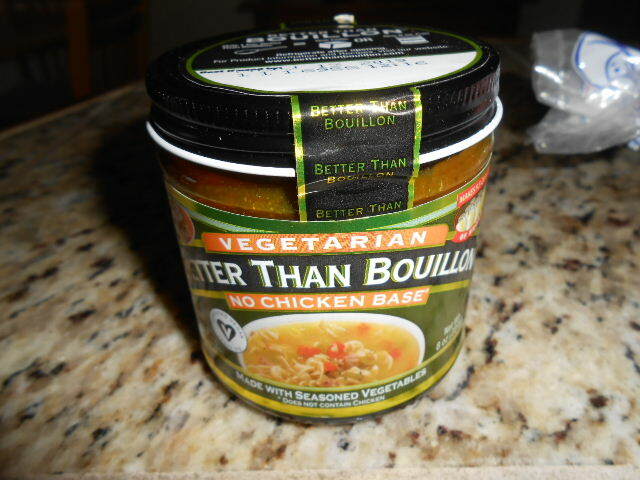 If you haven’t tried Better Than Bouillon, No Chicken Broth , it’s made vegans and I highly recommend it. Better Than Bouillon No Chicken Broth is the best! One teaspoon is equal to one cup of broth. You can get many teaspoons out of each jar. One cup packs a punch and is a much cheaper than the other options available. Now, I can’t wait to find dishes to use it in. It’s quickly become a staple. Note: This recipe fits the Instant Pot Duo Mini. You will need to adjust quantities for larger capacity pots. 1. Rinse rice, then put in a bowl. Cover with water and soak for 15 minutes. 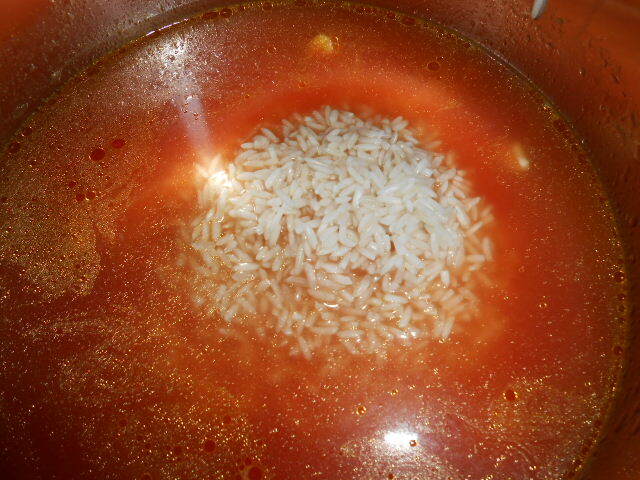 Rinse rice again, drain off the excess water, and add rice to pot. 4. Add peas and carrots. 5. Add 4 Tbs of tomato paste. Do not stir. 6. Add pepper if desired to taste. 8. Press pressure cook and add 5 minutes to the timer. 9. After done cooking, let natural release for 5 minutes then quick release to vent. 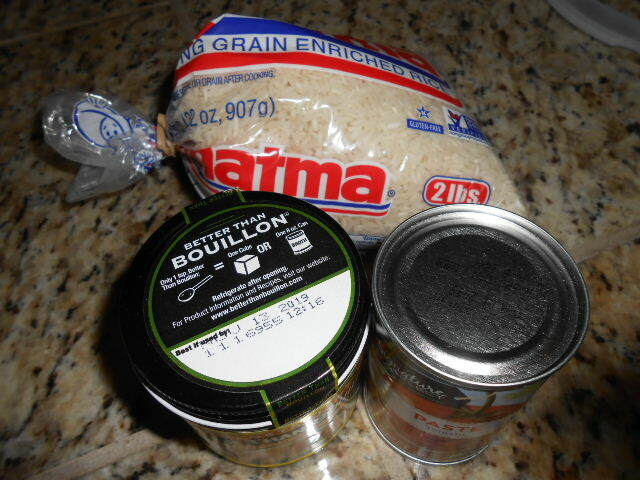 Depending on how you like the texture of your rice, you can adjust cooking and venting times. This is what the final product came out like. This would be delicious stuffed in tortillas, don’t you think?